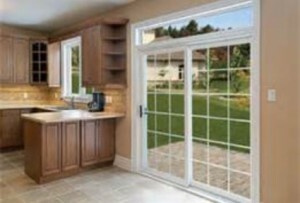 Another feature of your home that has potential to make it stand out are Vacaville patio doors. They can add so much appeal as long as you make the right choice. We have all seen homes where the doors to the patio were moldy, had collected condensation or just didn’t fit the rest of the home. You want to make a choice that looks good but also fits the look of the rest of your home. Think about when you have guests over for cookouts in your backyard. How will the doors connecting your patio to your home look to your guests? Choose a superior brand so that you don’t have to worry about them looking gross and disgusting within a matter of years – or even just months. Of course you also have to consider safety. It doesn’t matter how nice your doors look if they are also super easy for burglars to break into. This can be tricky since a great majority of the options for patio doors in Vacaville are made of mostly glass. You want to be able to let in natural light and have a good view but also don’t want to be subjected to a higher risk for a break in. Your first priority should be to protect your family, home and belongings. Just like our priority is taking care of our customers. With an A+ rating from the BBB with zero complaints we hope to continue this streak through lots of continued hard work. Making your house look its very best is all about making smart choices. 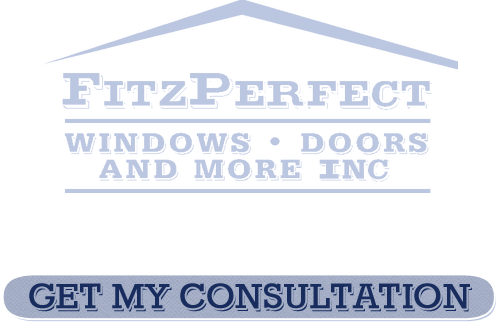 Even if you have a strict budget to work with, the pros here at FitzPerfect Windows - Doors and More know how to help you make good choices. We can have your current house looking like the home of your dreams by simply making the best decisions possible. Contact us today to schedule your free consultation and start making plans for your home. 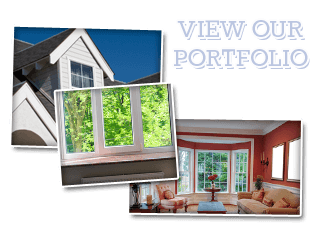 If you are looking for Patio Doors in Vacaville then please call 707-452-8844 or complete our online request form.